Outdoor Adventures: What to Pack? My sister and three of her friends just arrived here in Chamonix, France for a hiking vacation. Over the next twelve days, they’ll walk nearly 110 miles in the Alps around the Mont Blanc massif through France, Italy, and Switzerland following trail of the Tour du Mont Blanc. I’m planning on mountain biking the route in two days and meeting up with them along the way. Simply choosing what to carry is one of the biggest things to sort out before going on an extended outdoor adventure. Obviously, the activity will dictate most of the required gear, but other considerations come into play such as…pack weight, shared gear, and emergency gear. 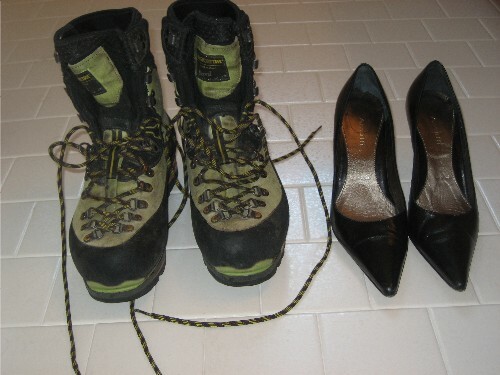 I keep a laminated checklist in my gear closet that lists all items I might like to take on a variety of outdoor activities ranging from hiking and backpacking to climbing and skiing. Simply looking at the list helps me remember what I may or may not need. Using a checklist can help make packing faster, and it can reduce the chance that you’ll leave something essential out of your pack. See a sample checklist in an article I wrote for the About.com Survival Skills site titled “A Checklist Approach to Packing Outdoor Essentials.” This sample list includes common items you might like to pack in these major categories: clothing, food, navigation, emergency/first-aid, and personal items. Use this checklist to pack outdoor essentials, survival gear, first-aid supplies, and other personal outdoor items. 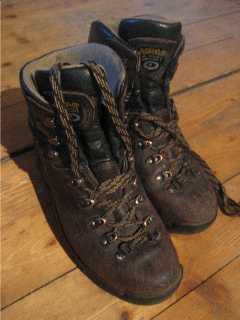 This entry was posted in Survival Basics and tagged chamonix, French Alps, hiking, pack essentials. Bookmark the permalink. 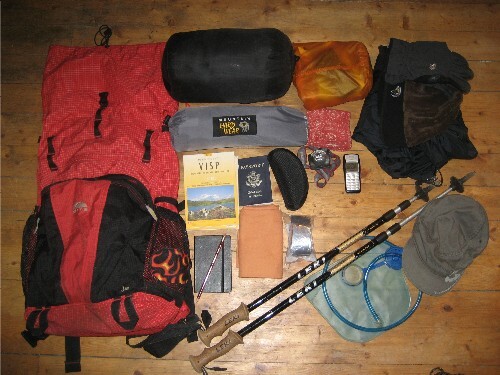 Thanks for these tips for packing for an outdoor adventure. I like that you mentioned it’s important to consider the weight of your pack. 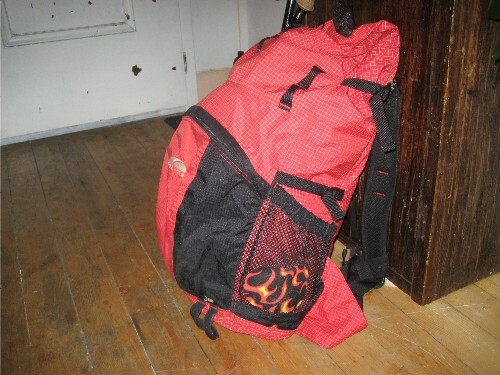 After all, you probably want a lighter pack if you will be traveling farther.